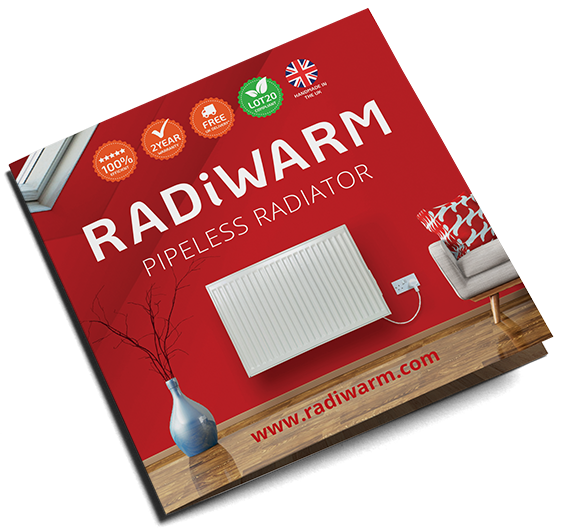 Enter your details below to download our full RadiWarm Brochure, including our sizing guide for your property. I would just like to say thank you for your company's very quick delivery of my mother's RadiWarm® . Very impressed! It’s up and running now. Thanks again.